This project was a partnership between the TECHE Project, St. Martin Tourism Commission, Lafayette Metropolitan Planning Organization (now Acadiana MPO) & TRAIL. 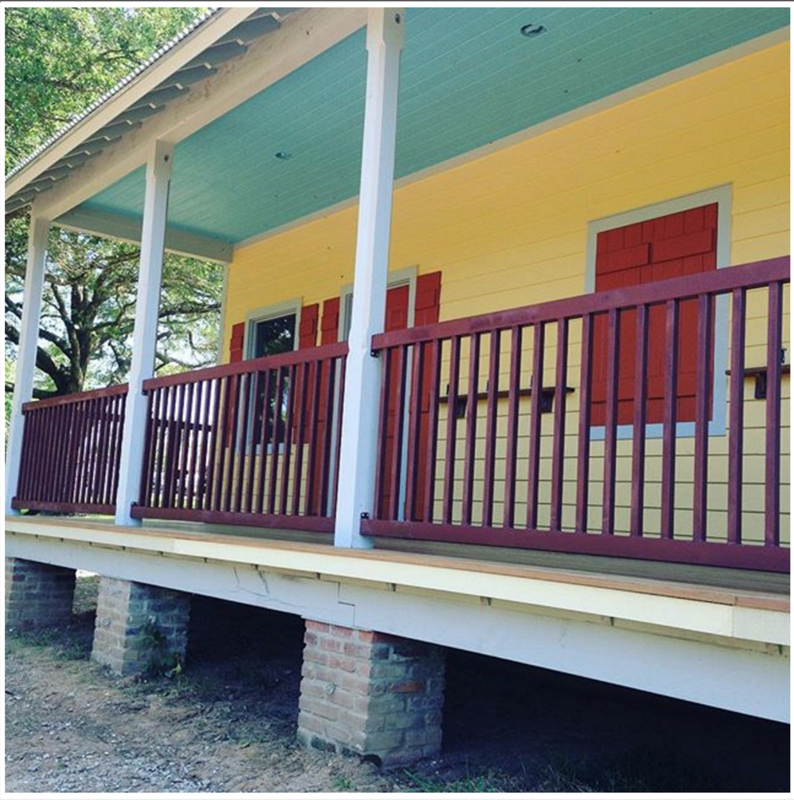 This project lead by the TECHE Project provides a facilities in downtown Breaux Bridge at Parc Pont Breaux. This facility will service those paddling on the Bayou Teche or traveling on the future Atakapas-Ishak Trail. This facility provides: kayak wash station, seating, bike rack, bathrooms and in the futures showers. 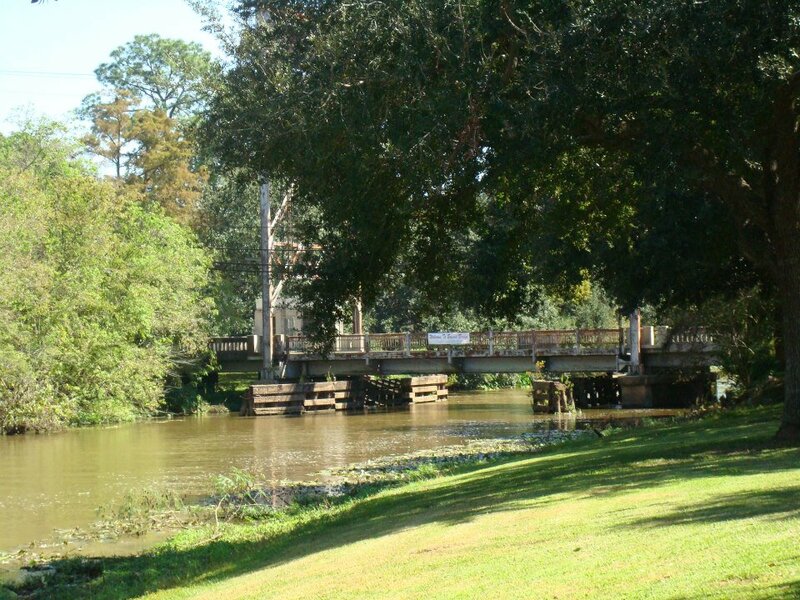 Join us to support the TECHE Project at this site during Shake Your Trail Feather Festival in October. This is an example of TRAIL partnering to support other organizations. TRAIL was minor partner in this project but this project will continuously support events like Cycle Zydeco. These grounds are the site of the Thursday afternoon party in Breaux Bridge. Other events that this project will support are the Tour du Teche, Shake Your Trail Feather Peddle & Paddle, and numerous more. The second picture above is of the Cycle Zydeco support team sitting on the banks of the TECHE in 2014. That is the location where the trail head facility was constructed.